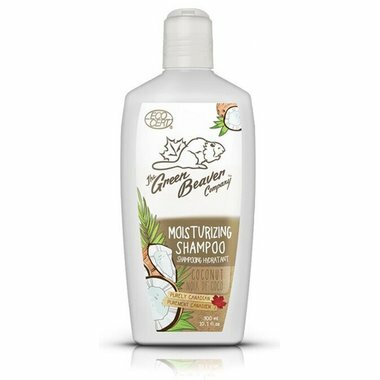 Escape to the tropics with the delicious scent of coconut, in Green Beaver's brand new all-natural organic moisturizing shampoo! 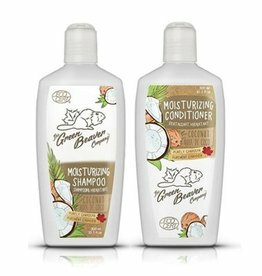 This ultra-rich moisturizing shampoo combines the nourishing properties of coconut oil with a cocktail of organic essential oils and fruit extracts to stimulate your hair’s keratin fibers, leaving it full bodied, vibrant and naturally healthy. 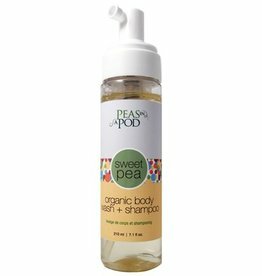 Great for tackling dry and brittle hair. 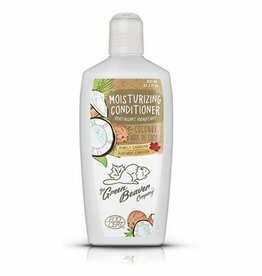 Ingredients: Aloe Barbadensis Leaf Juice*, Coco-Glucoside, Sodium Coco-Sulfate, Glyceryl Oleate, Decyl-Glucoside, Dicaprylyl Ether, Lauryl Glucoside, Glycerin, Stearyl Citrate, Cocos Nucifera Oil*, Aqua, Cymbopogon Martinii (Palmarosa) Oil*, Sodium PCA, Levulnic Acid, Sodium Levulinate, Hydrolyzed Amaranth Protein, Aroma (Natural Coconut Flavor), Helianthus Annuus (Sunflower) Seed Oil*, Borago Officinalis Seed Oil*, Ledum Groenlandicum Water*, Comptonia Peregrina Water*, Achillea Millefolium Extract*, Sodium Chloride, Potassium Sorbate, Citric Acid, Tetrasodium Glutamate Diacetate. 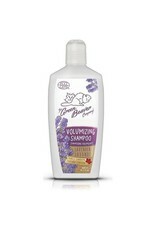 This all-natural lavender infused shampoo gently cleanses and volumizes fine hair while nourishing and restoring balance. Long known for its ability to improve the appearance of hair and skin, lavender oil works its fragrant magic to enhance the natural beauty of your hair. 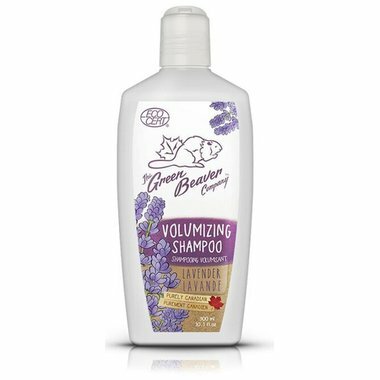 Redeveloped from Green Beaver's previous Lavender Rosemary Shampoo, this new formula will surly put the bounce back into your hair, naturally! 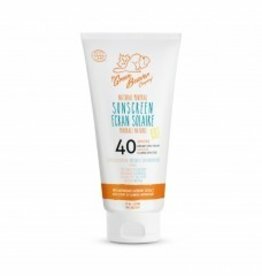 Ingredients: Aloe Barbadensis Leaf Juice*, Coco-Glucoside, Sodium Coco-Sulfate, Glyceryl Oleate, Decyl-Glucoside, Dicaprylyl Ether, Glycerin, Hydrolyzed Amaranth Protein, Glycerin, Lavandula Hybrida Oil*, Rosemarinus Officinalis Leaf Oil*, Lavendula Augustifolia (Lavender) Oil*, Aqua, Levulnic Acid, Sodium Levulinate, Borago Officinalis Seed Oil*, Ledum Groenlandicum Water*, Comptonia Peregrina Water*, Achillea Millefolium Extract*, Sodium Chloride, Potassium Sorbate, Citric Acid, Tetrasodium Glutamate Diacetate. 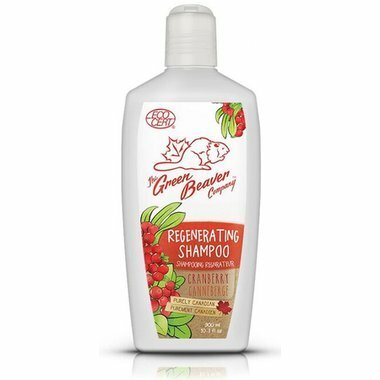 This deliciously fruity shampoo helps regenerate your hair from within, using cranberry extracts, know for their antioxidant qualities. 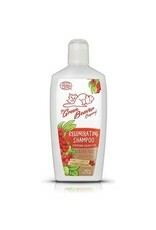 Certified organic, this redeveloped formula is the new and updated version of Gren Beaver's retired Cranberry Delight shampoo. Try it and feel regenerated naturally! 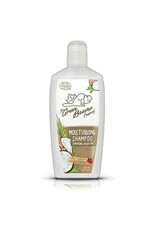 Great for dry or damaged hair that needs a little love. 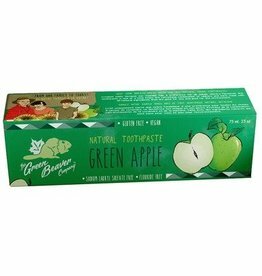 Ingredients: Aloe Barbadensis Leaf*, Coco-Glucoside, Sodium Coco-Sulfate, Glyceryl Oleate, Decyl-Glucoside, Dicaprylyl Ether, Glycerin, Inulin, Aroma (Organic Cranberry Flavor)*, Vaccinium Macrocarpon (Cranberry) Seed Oil*, Cymbopogon Martinii (Palmarosa) Oil*, Sodium Levulinate, Aqua, Levulinic Adic, Hydrolyzed Amaranth Protein, Helianthus Annuus (Sunflower) Seed Oil*, Borago Officinalis Seed Oil*, Ledum Groenlandicum Water*, Comptonia Peregrina Water*, Achillea Millefolium Extract*, Sodium Chloride, Citric Acid, Potassium Sorbate, Tetrasodium Glutamate Diacetate.